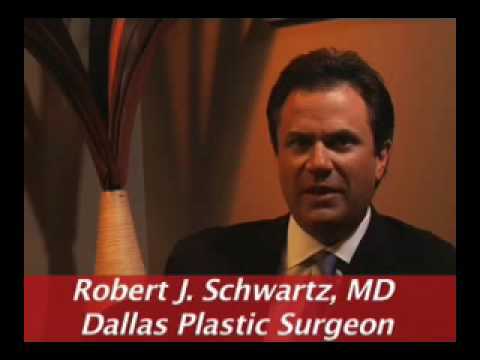 Robert Schwartz Plastic Surgery in Dallas, TX is proud to offer the latest treatments to safely reduce stubborn fat from the body. Liposuction is a body contouring treatment that gets rid of fat from the abdomen, hips, thighs, and buttocks to produce a more contoured appearance. It is an ideal treatment for men and women who have specific areas that are resistant to diet and exercise. This cosmetic procedure can treat a single area or be blended to address several body parts at one time. During your initial visit, plastic surgeon Dr. Robert Schwartz will examine areas of concern so you can reach your aesthetic goals. We will strive to help you look and feel your absolute best. "I had liposuction here and he's a wonderful surgeon! His sense of humor is great and he's very skilled at what he does!" "I was recommended to Dr. Schwartz by a good friend. She said he is very meticulous with his work and has an very good reputation. I felt comfortable with Dr. Schwartz and Kara in the office and showed them 10+ photos of exactly what I wanted my breasts to look like. He was very conscientious and honest with me. I wanted more natural looking breasts, nothing fake or too obvious or perky, since I have a small framed body. I wanted a "mommy makeover" after having three kids. However, he honestly didn't think it was worth it to have a surgery scar for a tummy tuck, since I didn't have a significant amount of belly fat. (I went to another plastic surgeon who was willing to do a full tummy tuck, without any questioning.) Everything went smoothly-the office visits, surgery, and recovery. At first I thought my breasts were large, but after a few days the the swelling went down considerably. My breasts are now perfect in my eyes, my scars are small and not noticeable at all! I went from an A to C and got high profile implants. I actually don't need to wear a supportive underwire bra anymore or worry about what I look like in a low neckline shirt or dress. I feel so fortunate that I chose Dr. Schwartz. I think he really did an amazing job on my breasts and liposuction. I just went to a wedding, and all my friends said I looked better than ever." "Dr. Schwartz is the best plastic surgeon! 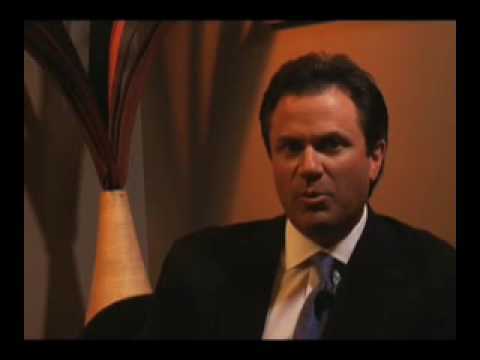 - If you are looking for the best plastic surgeon in Dallas, then Dr. Robert Schwartz is the man! Dr. Schwartz and his staff are all I could have hoped for. He has been my plastic surgeon for over 10 years, and I have had numerous procedures which include, breast augmentation, liposuction, tummy tuck and facial fillers. He and his staff have always provided the absolute best care, and I..."
"I love Dr Shwartz and his entire staff! I love ?? my surgery I had in 2011 and would recommend it to any friend or family member. I will definitely be going to him for all my future procedures. Thank you Dr Schwartz!" 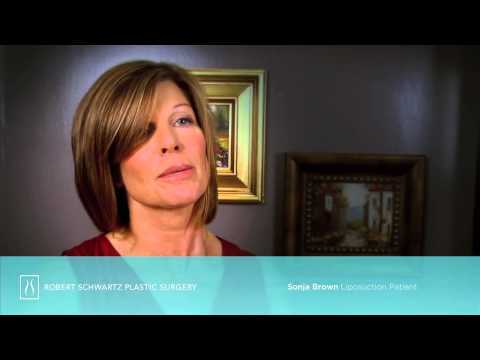 "I’m so happy I chose Dr. Schwartz! - The moment I stepped foot in Dr Schwartz’s office I felt so comfortable. Dr Schwartz worked his magic and I couldn’t be more pleased! The staff is fantastic and so personable. I’m so happy I chose Dr Schwartz!" Liposuction is a great procedure for those who are at a healthy weight, but have stubborn pockets of fat that cannot be lost with diet alone. Women and men considering liposuction should have good skin laxity because it does not address loose skin. It is also important to understand that liposuction is not a treatment for losing weight. Women having liposuction should have childbearing behind them as this could compromise the outcome. During your initial consultation, Dr. Schwartz will discuss realistic expectations. Liposuction is performed as an outpatient procedure under general anesthesia. A very small incision is made in the skin and a cannula will be placed in the incision. The cannula is a tool that helps loosen the fat as it is being suctioned out. Once the selected amounts of fat have been removed, Dr. Schwartz will close the incision. Depending on the number of areas treated, your surgery could last 1 – 3 hours. In the our recovery area, your post-operation nurse will help manage your pain and care for your incision site until your discharge. As one of the nation’s few plastic surgery experts utilizing the VASER ultrasonic liposuction system, Dr. Schwartz can provide just the right touch for you. Serving as the next generation in body contouring technology, VASERlipo (or LipoSelection) uses ultrasonic energy to precisely break apart and emulsify fat deposits for easy, safe removal. Trained by the inventor of the process, Dr. Alfredo Hoyos in Buenos Aires, Argentina, Dr. Schwartz is the only Dallas plastic surgeon to date trained in VASER Hi Def. With this advanced technique, your muscle definition is uncovered and identified, allowing Dr. Schwartz to safely and accurately strip all the fat that stands in its (and your) way. The result is a more beautifully sculpted appearance — all with significantly less pain and less time off for recovery. Still, no matter how advanced the tools, they require a surgeon with the vision to see your potential and the skill to take you there. You may be in recovery at home from liposuction for 1 – 3 weeks depending on the number of treatments performed and the size of the treatment area. It is normal to see swelling and bruising for 1 – 2 weeks, and you can have the sutures removed on day seven to day ten. What is most important after having liposuction is to allow your body time to recover and rest. Once you return to work after your procedure, you should do your best to take it easy. To build up your strength, stick to light workouts and go for walks as approved by Dr. Schwartz. Keep in mind you may see some changes after six weeks, but it takes 6 – 10 months before your new body shape and contour is attained. Liposuction at Robert Schwartz Plastic Surgery offers both women and men the opportunity to have annoying fat diminished almost immediately. Without liposuction, it can be difficult to create the slimming results you want. We offer various options for liposuction treatment based on your personal desired outcome. We invite you to call our practice in Dallas, TX and set up your private consultation with Dr. Schwartz.